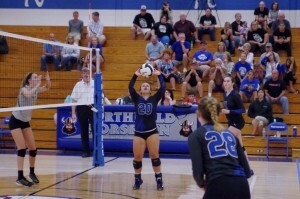 The Lady Norse hosted the Rochester Zebras in volleyball action tonight. 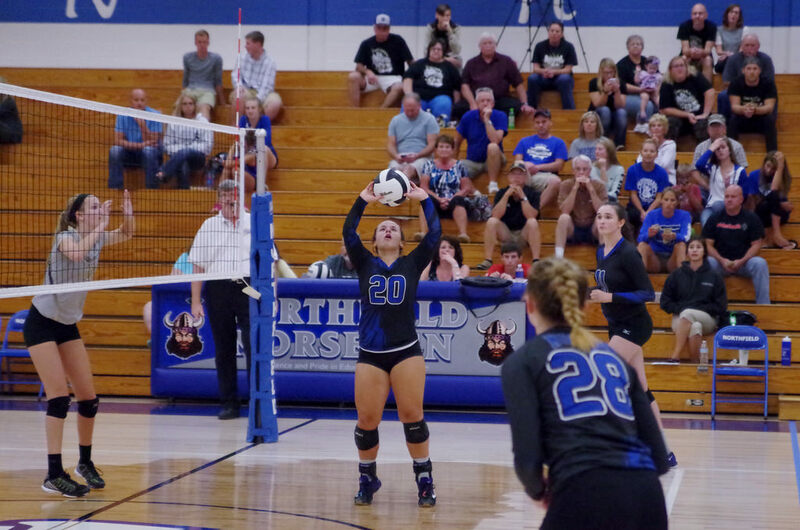 In the Junior Varsity action the Lady Norse were victorious in two 25-17 and 25-19. In the Varsity contest the Lady Norse lost in 3 15-25, 14-25 and 15-25. The next contest will be next Tuesday at Southwood.